Ready for Your Next Book Fix? Read the book one reviewer called “abominably good” (Callum Beesley, Vamped.org) and another called a “rare gem…9 out of 10” (Andy Boylan, Taliesin Meets the Vampires). Amid all the hubbub and expense that this time of year can bring, isn’t it nice to get a deal? Especially on a book (nothing like a distraction from all the commotion). 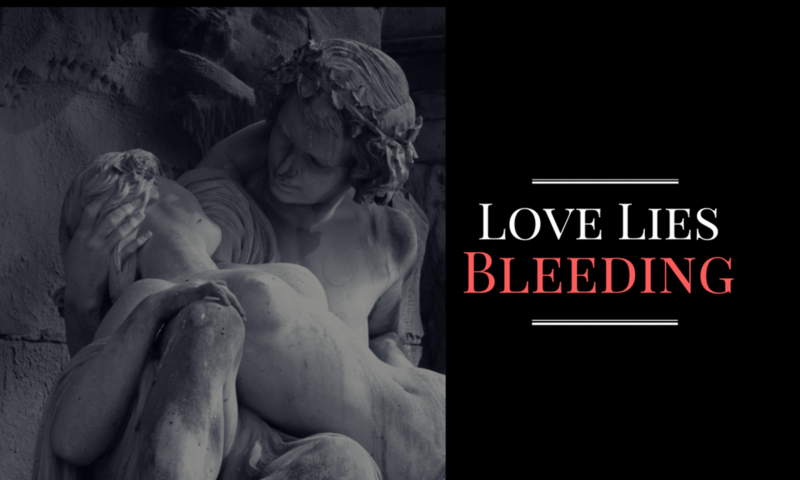 Go ahead and treat yourself to Love Lies Bleeding on Kindle–just 99 cents on Amazon.com! But only until December 8.